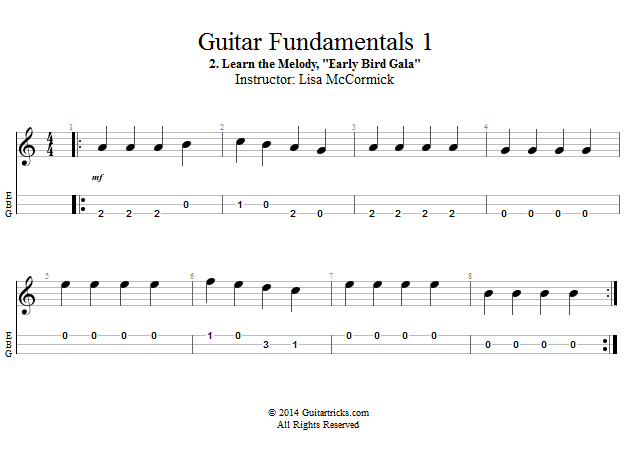 In this lesson we'll let the tablature guide us through how to play the tune, 'Early Bird Gala', even though you've probably never even heard it before! 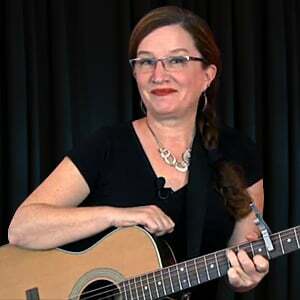 This melody takes place on the highest 3 strings on your guitar: the high E, the B, and the G.
Early Bird Gala. E, B, G. Get it?